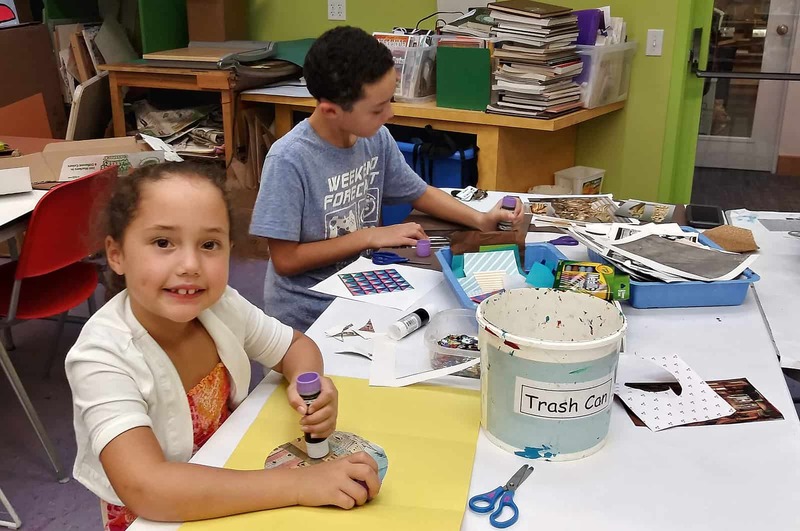 Kids and families can create original works of art together under the direction of a Museum educator in our Crayola Classroom, free. This month we honor Women’s History Month and celebrate Carrie Mae Weems among other women artists whose work is in our collection. Another Oscar-winning film, this 1994 feature by Freida Lee Mock is about the life of one of the most accomplished architects in America, man or woman. 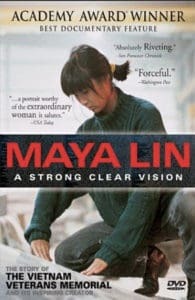 The fact that Maya Lin is a woman did cause some controversy with her design being chosen for the Vietnam Veterans Memorial in Washington, D.C. That she was then only twenty, an undergraduate at Yale, and Asian American, were also sore spots for many conservative voices, whose opposition we hear. The doc focuses on that project, though there’s some about her designing the Civil Rights Memorial in Montgomery as well.